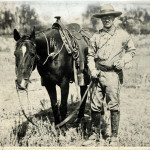 Presidential History Roundup #8: Interesting news about Presidential history from PresidentialHistory.com. 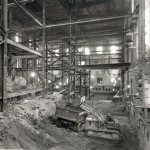 White House Extreme Home Makeover: After moving into 1600 Pennsylvania Avenue in April 1945 following FDR’s death, Harry Truman thought the residence might be haunted. He wrote his wife, Bess, about the “ghosts” that caused the floors and walls to snap, crackle and pop. But these were no ghosts. Instead, the entire structure of the neglected building was about to collapse in on itself. 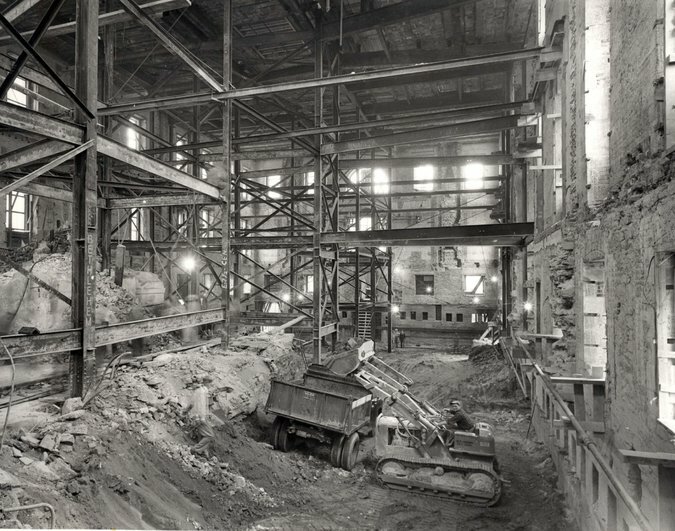 Finally, after a lot of political gamesmanship, the decision was made to gut the interior of the White House, leaving only the original sandstone walls from the late 1700s. Truman and his family had to evacuate the unsafe home for most of his presidency. Article: Click here for an article in the New York Times by presidential historical Michael Beschloss on this dramatic story. Book: You can also read the outstanding book by Robert Klara (The Hidden White House) that masterfully tells the story of the White House reconstruction. Presentation: In October 2015, I will be giving talks in Minneapolis and Las Vegas on Harry Truman’s extreme home makeover of the White House. If you’d like to explore having me speak on this to any group you’re associated with, please contact me. The Presidential Club of 4: Only four Presidents have visited all 50 states during their presidency. Of course, 32 of our 43 chief executives were not even eligible to join this exclusive nation-trotting club. Hawaii became the nation’s 50th state on August 21, 1959 during Dwight Eisenhower’s second term. Since then, however, of the 11 presidents who have presided over a nation of 50 states, only Richard Nixon, George H.W. Bush, Bill Clinton, and most recently, Barack Obama have visited all 50 states. 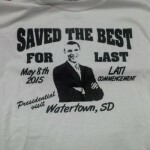 Click here to read article on Obama’s presidential travels to all 50 states, including his May 8, 2015 trip to South Dakota that completed his circuit. Why Presidential Dynasties May Not Be a Bad Idea: We’re not a monarchy, so why should 10 of our 43 presidents have come from just five families, not even counting the many other presidents who were related to one another more remotely? Why do Americans continue to flirt with familiar names when considering who to elect as president? There are actually some good reasons why we shouldn’t let a candidate’s last name discourage us from voting for them. 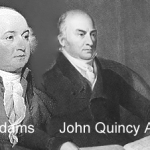 Click here for an insightful article by David Brooks on the benefits that presidentially connected families offer to the public. 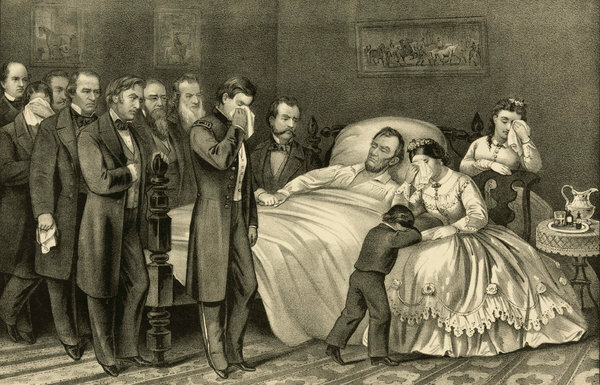 What Did the Common People Think About Lincoln’s Death? 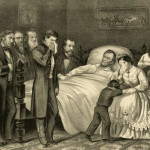 In a new book, “Mourning Lincoln” published on February 24, 2015, author Martha Hodes “read hundreds and hundreds of diaries, letters, and other personal writings, including Union and Confederate, black and white, soldiers and civilians, men and women, even children” to construct a picture of how the nation responded to Lincoln’s 1865 assassination. Click here to read an interview with the author, a history professor at New York University.